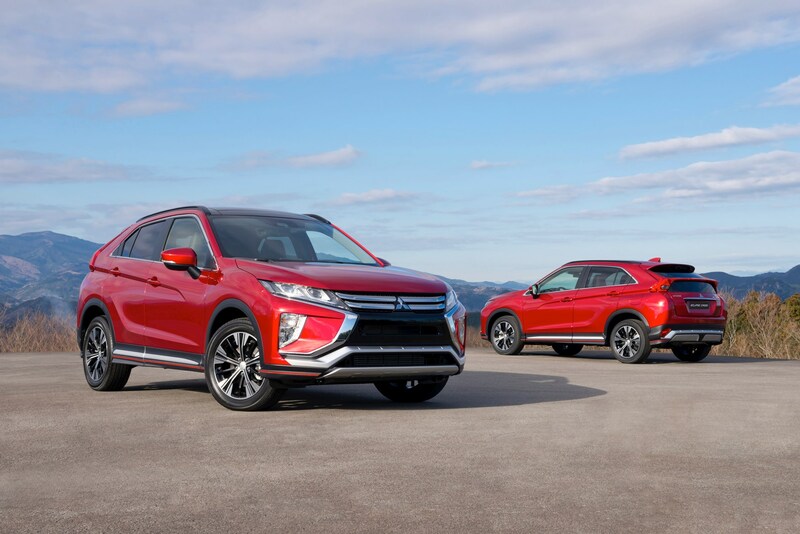 Which Mitsubishi Eclipse Cross SUV is best for me? 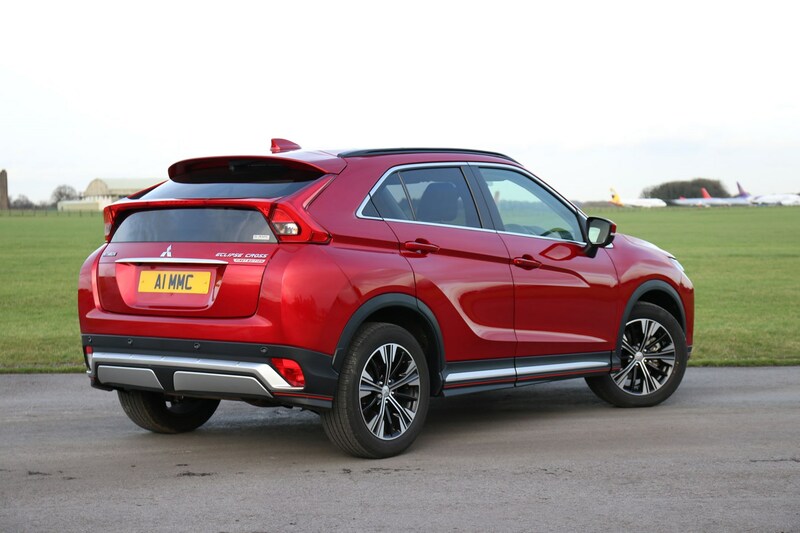 Choosing the Eclipse Cross for you will be a very simple task. 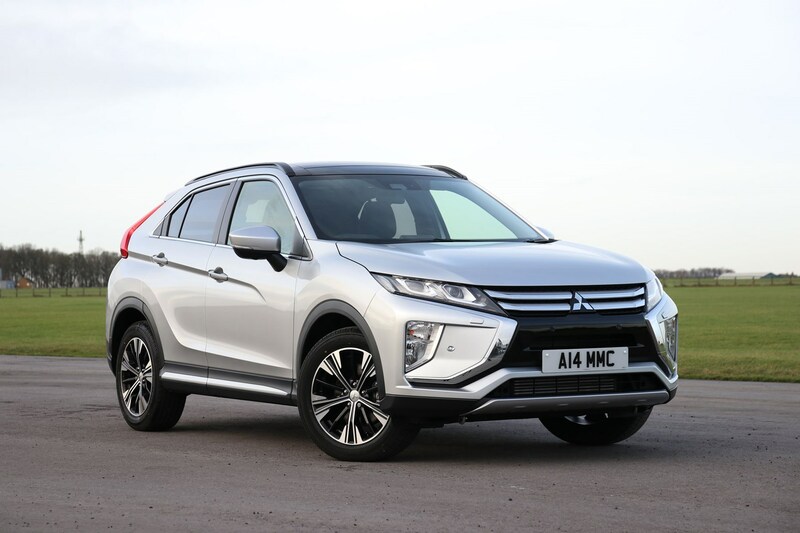 If you want the cheapest one with the lowest running costs, go for the manual gearbox in 2 spec as it offers the highest claimed fuel economy figures and lowest CO2 emissions – but only just. 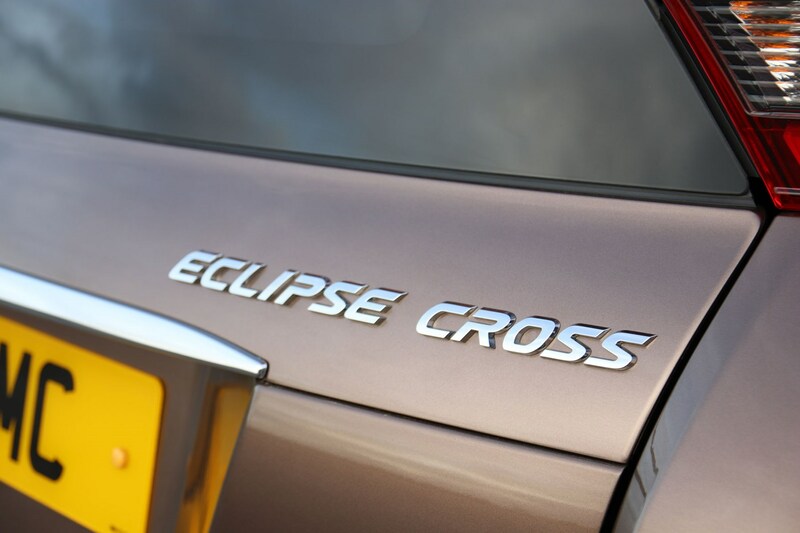 Company car drivers after an Eclipse Cross will find BIK costs to be quite high due to those CO2 emissions. 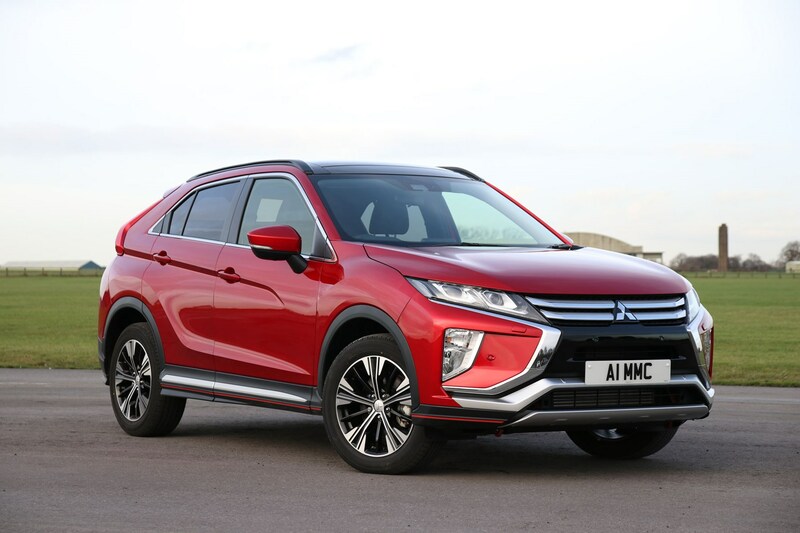 While it’s not confirmed yet, a plug-in hybrid version will ultimately be more appealing, but this is still some way off joining the range. 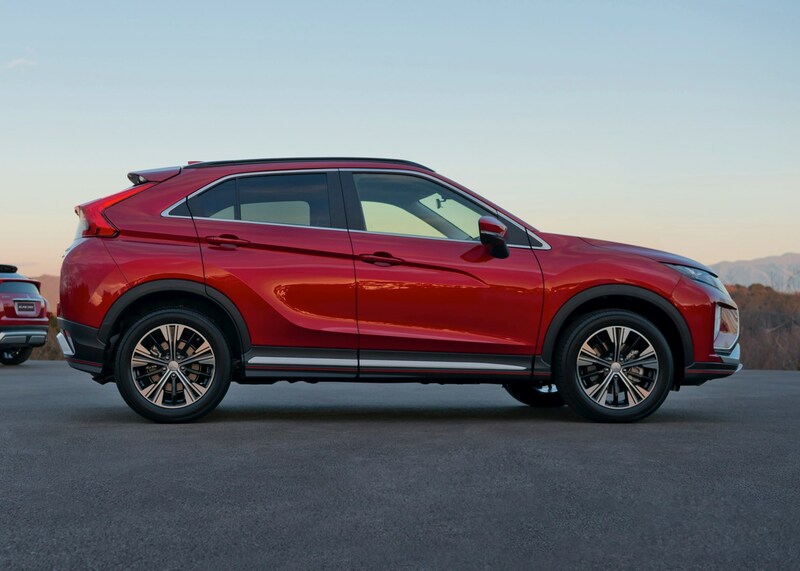 Performance fans should (technically) look to the front-wheel drive CVT, purely based on its faster 0-62mph time. 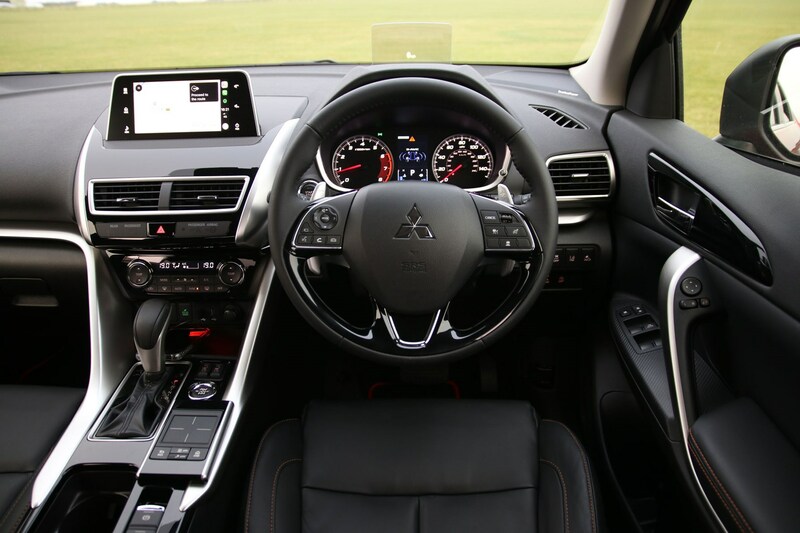 But in reality, the manual gearbox is more enjoyable to drive than the other two, while the four-wheel drive model produces the best traction and grip levels when cornering enthusiastically. We’d suggest trying all three and seeing which you like best. 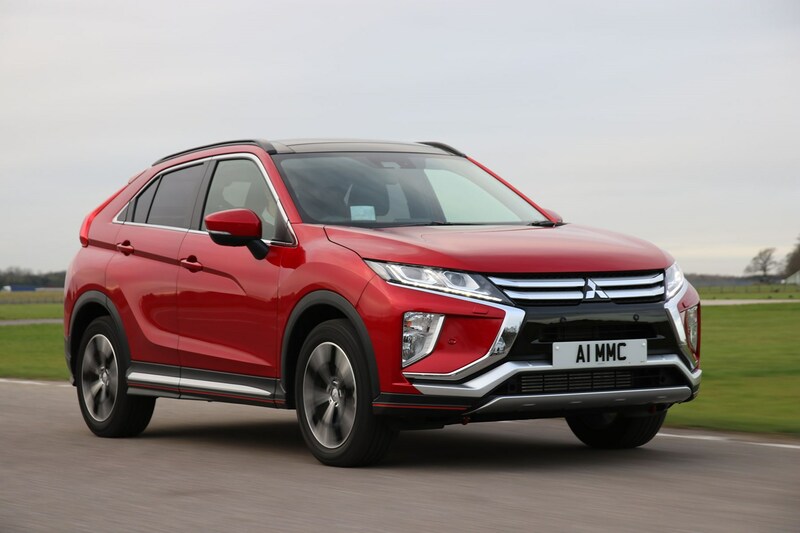 October 2017 – Mitsubishi Eclipse Cross available to order, with the car arriving in showrooms in January. 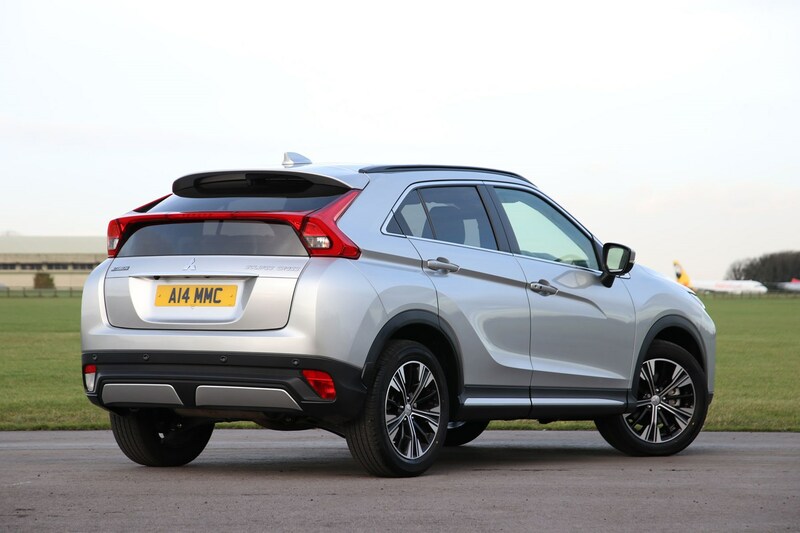 There’s a choice of trim levels – 2, 3, 4 and First Edition (limited to 250 units), all powered by a 1.5-litre turbocharged petrol engine. 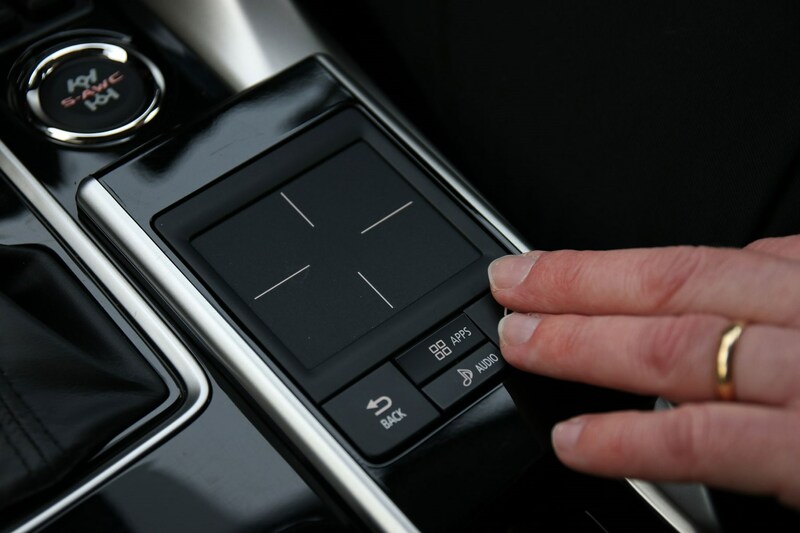 There’s a choice of manual or CVT transmissions, the latter of which comes with either front- or four-wheel drive. 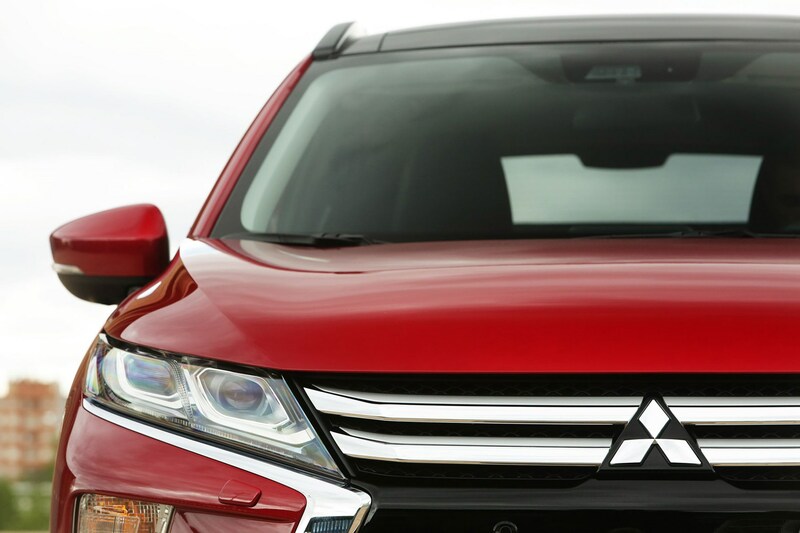 Buying a new Mitsubishi Eclipse Cross should be a fairly simple process. 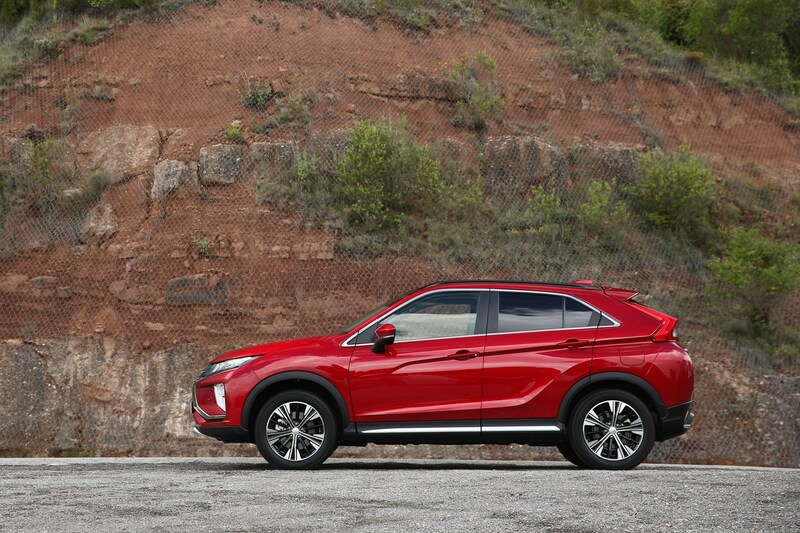 While there’s a simple choice between transmissions, the trim level you choose dictates what’s available. 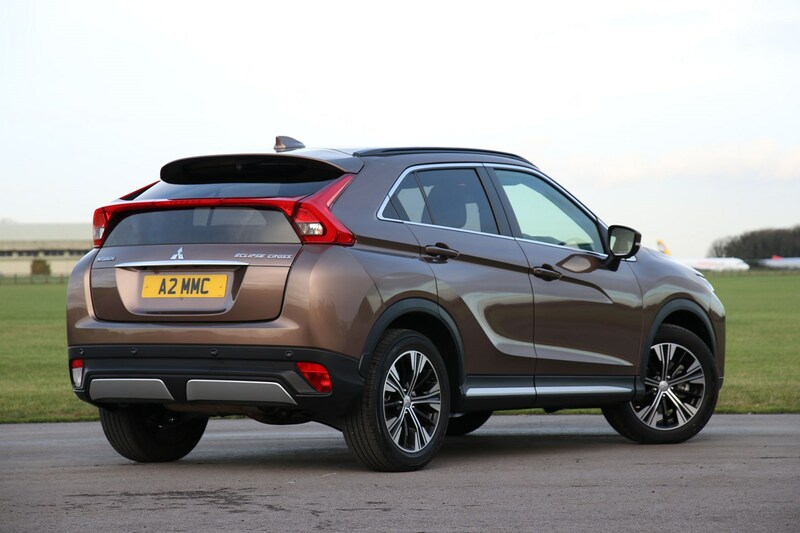 For example, an entry-level Eclipse Cross 2 is only available as a manual. 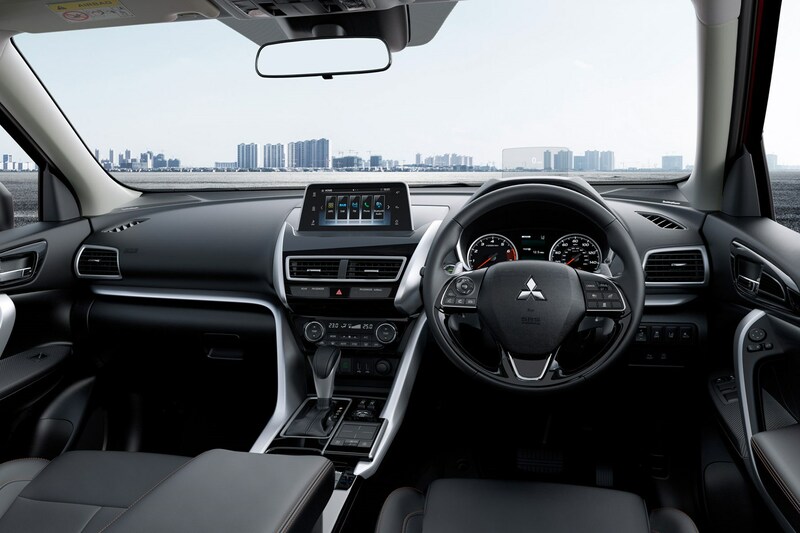 Step up to the 3 and there’s a choice between manual and CVT, the latter of which is available with front- or four-wheel drive. 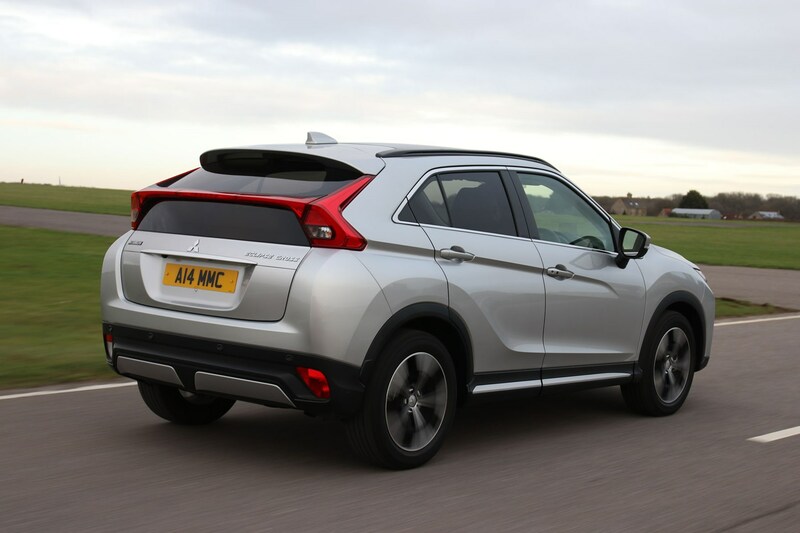 Move up to the 4 and the choice is either manual or CVT four-wheel drive (you can’t get front-wheel drive CVT in this form), while First Edition models are offered in the same format. 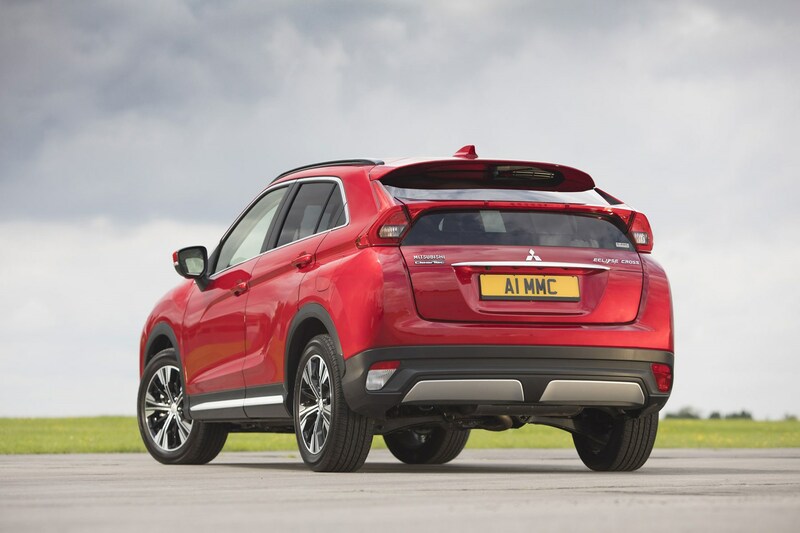 For the ultimate choice, aim for the Eclipse Cross 3 as it’s available with the most engine and transmission options, plus it comes with a generous list of standard equipment. First Editions come loaded with kit, but it’s a pricey example and doesn’t offer much over the 3 and 4. 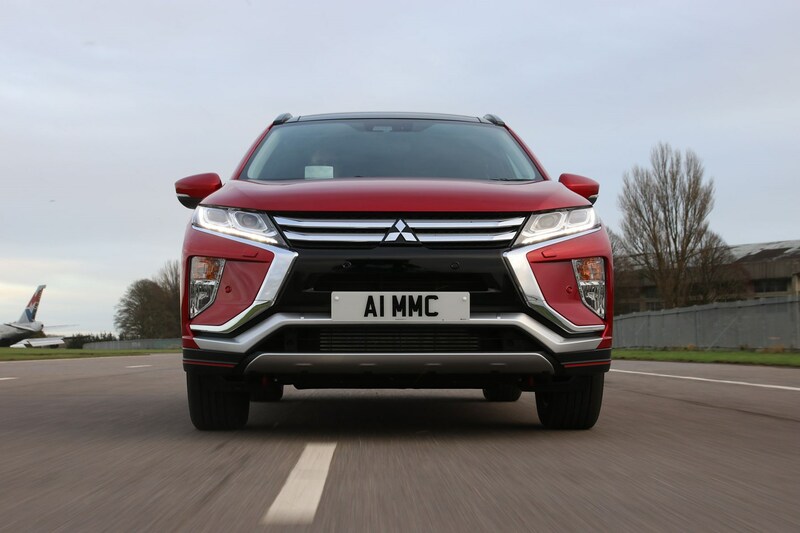 It’ll be a little while until the Eclipse Cross floods the market, however Mitsubishi is expecting it to be one of its bestsellers along with the L200 pickup and Outlander SUV. As such, there should be a decent amount of used examples out there, but high prices and fairly strong predicted residual values mean you could end up paying more than you might expect. 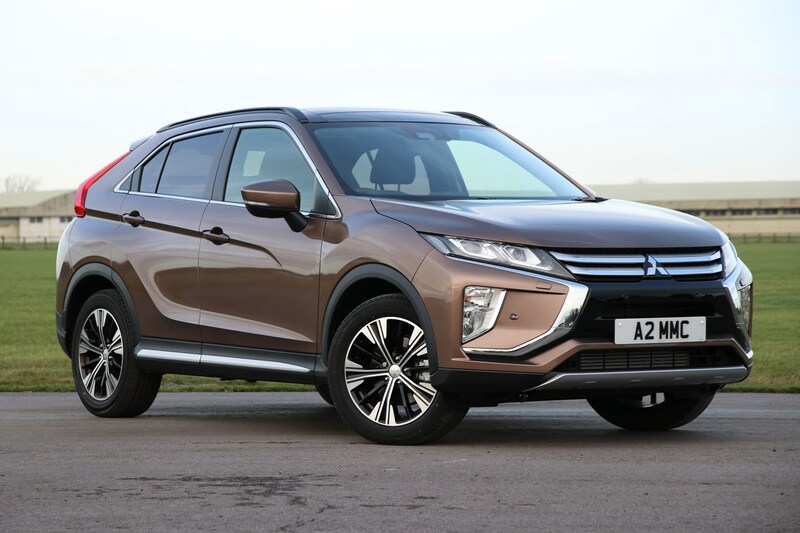 To counter this, the Eclipse Cross does come with a lot of standard equipment, so we’d aim for a 3 or 4-spec car to really benefit. 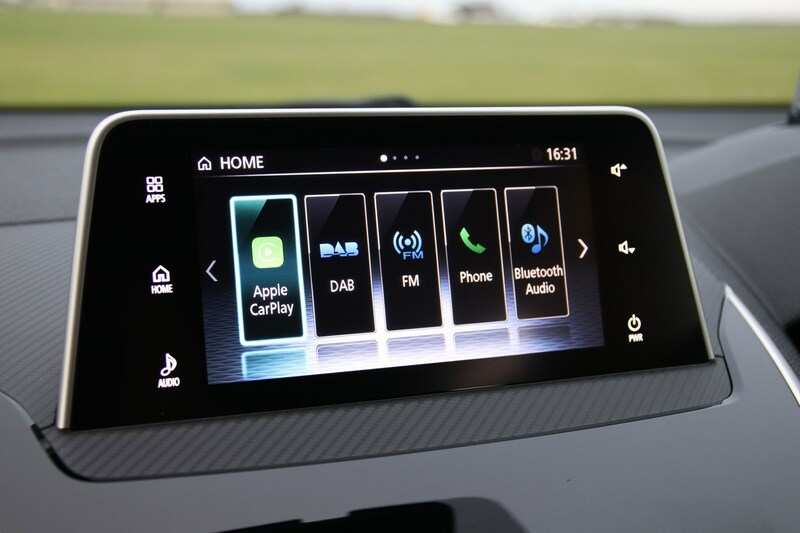 If you want extra peace of mind, take out a Parkers Car History Check to save any nasty stings further down the line. 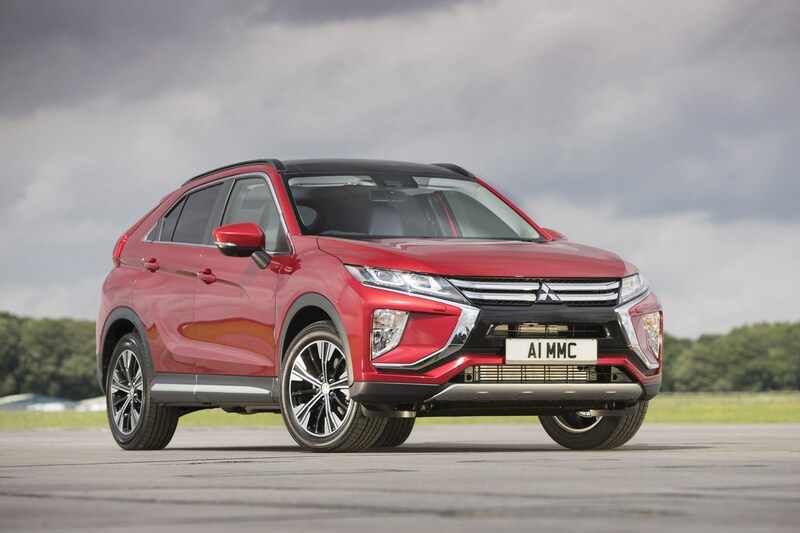 When it comes to selling your Eclipse Cross, it pays to spend time creating a comprehensive advert that’ll help shift it sooner rather than later. 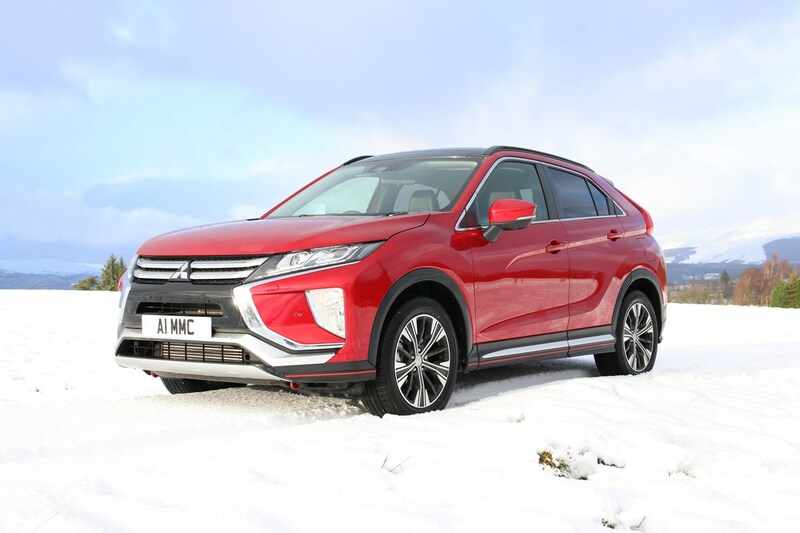 Highlight its best features (we’d suggest talking about the extensive amount of kit it comes with), and make sure there’s a set of pictures to go with it. 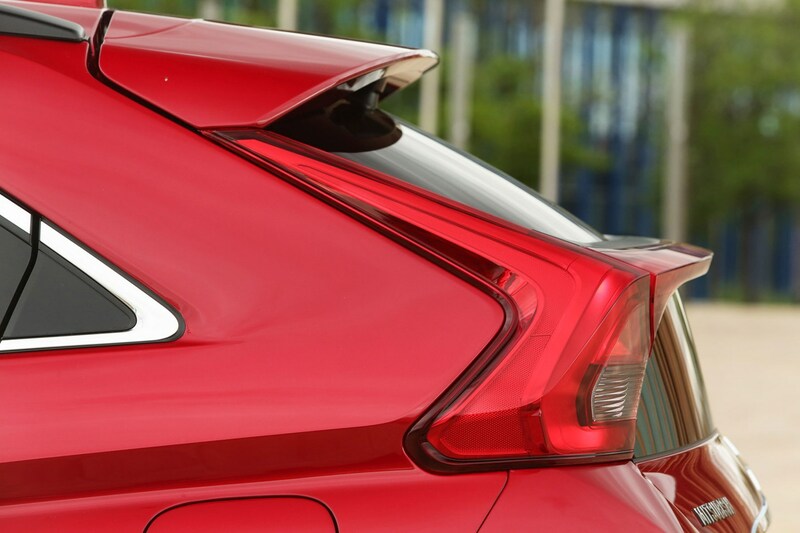 And make sure the car is clean in the pictures – it makes a big difference. To make sure you’re asking the right price for it, get a Parkers Valuation so you know exactly what you should expect to get if anyone tries to haggle you down.